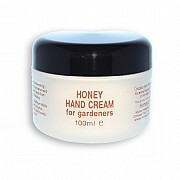 Keep your hands soft and supple with our range of Honey Hand Creams. 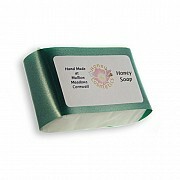 Remember, all of our products are Paraben free and are not tested on animals. 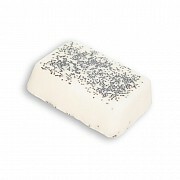 Choose to have your hand cream gift wrapped if you'd like! We have a choice of gift boxes, or ask us if you have something different in mind - we're here to help!